Be sure of a friendly welcome! Touring and camping pitches with free electricity. 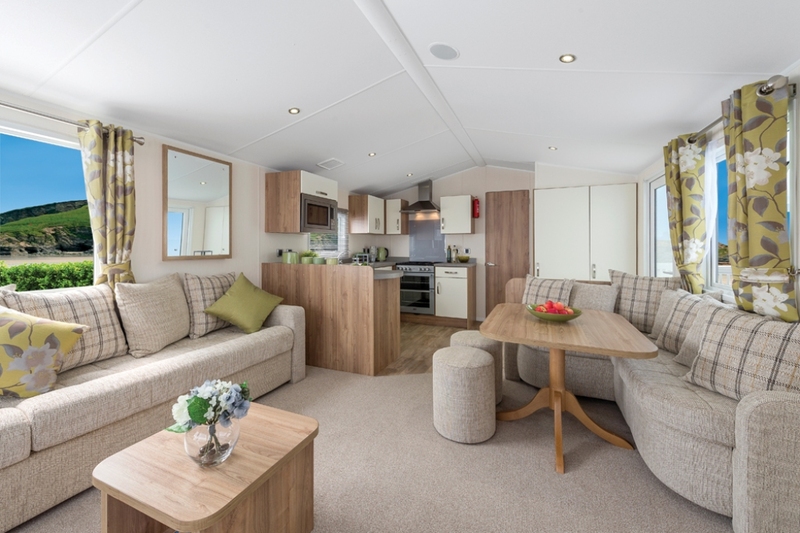 Save thousands on our new and used caravans. 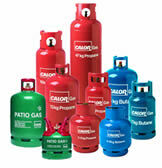 Delivering bottled gas to Tain, Dornoch and the surrounding areas. Call 01862 892292 with your order. 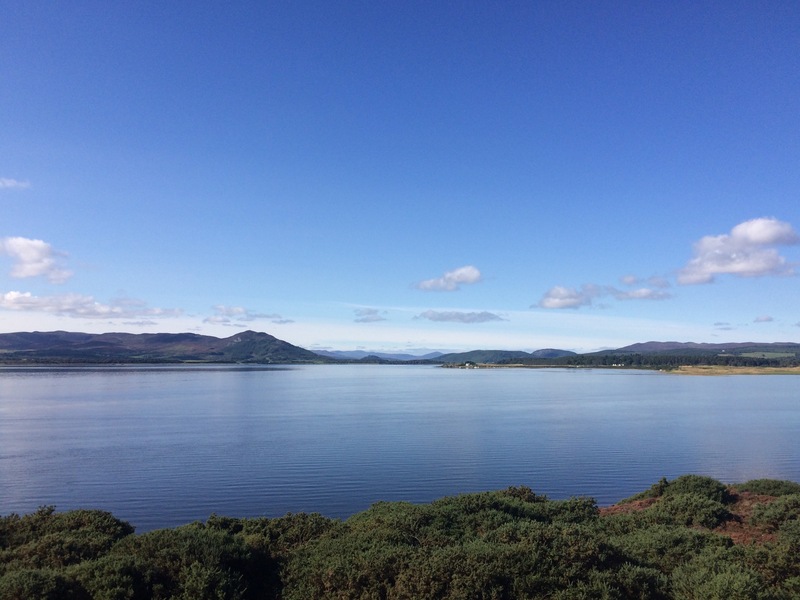 JOIN US AT DORNOCH FIRTH CARAVAN PARK! Like our Facebook page to keep up to date with all the news and latest offers! 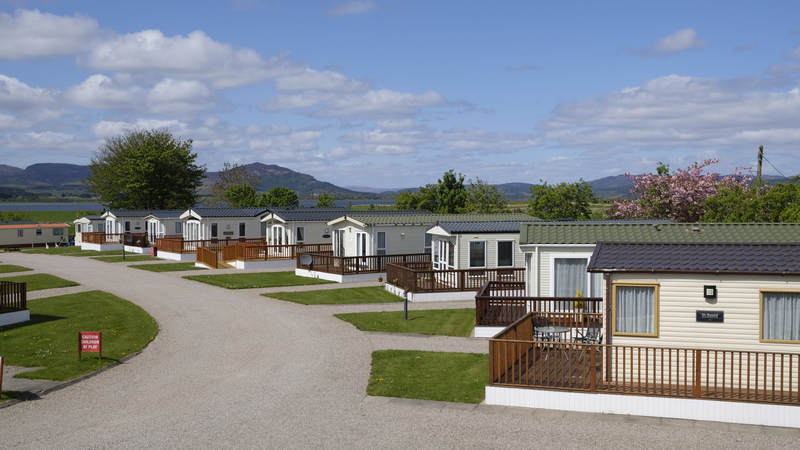 Welcome to this peaceful, family-owned holiday park in the heart of the Scottish Highlands. 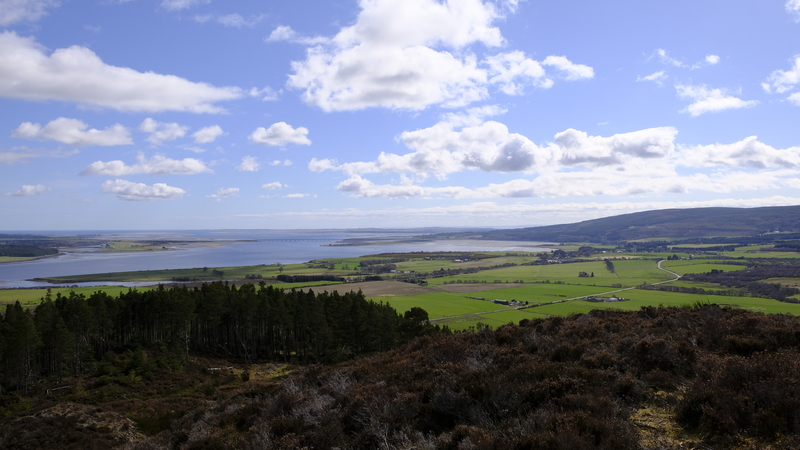 The Park enjoys expansive views of the beautiful Dornoch Firth which has become a popular holiday destination for many people over the years. 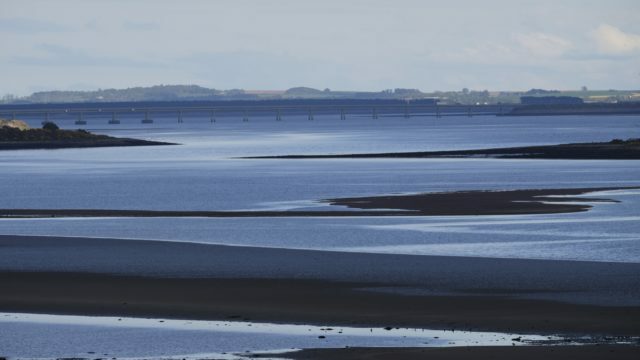 The area offers a wealth of family attractions, fascinating heritage and spectacular walks that you cannot beat! At Dornoch Firth Caravan Park we offer family holidays in the Scottish Highlands with a wide range of on-site facilities including superb caravan homes for self-catering holidays, fully serviced pitches for touring caravans or motor homes, pitches for tents, a brand-new Pavilion with wet rooms, toilets, dedicated amenities for those with disabilities, laundry facilities and an outdoor children’s adventure play area. 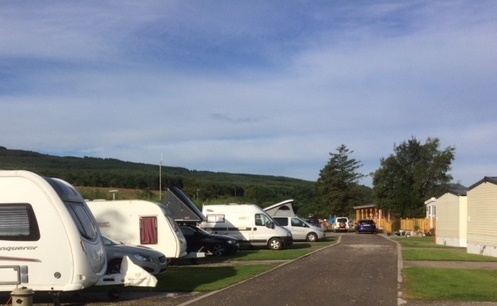 With its location in the northern highlands where you will wake up amongst picturesque rural and coastal scenery, Dornoch Firth Caravan Park is easily accessible, just off the A9 only 45 minutes north of Inverness. It is ideal for day trips and excursions. 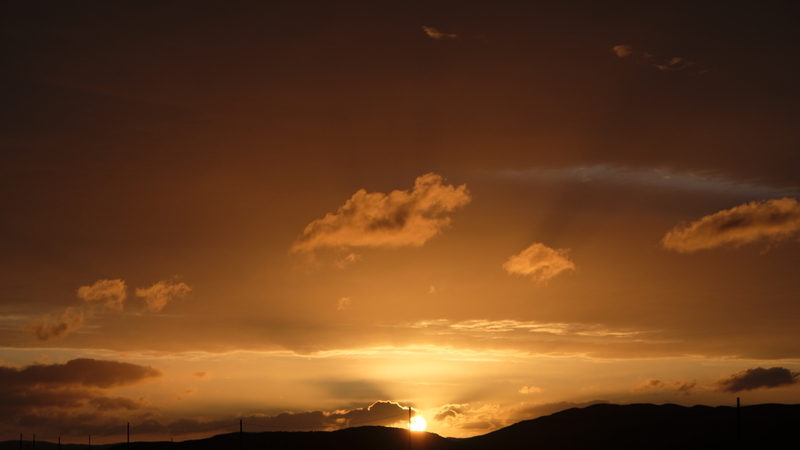 The park lies 2 miles from Tain, Scotland’s oldest Royal Burgh, and home to Tesco, Asda, Lidl and Home Bargains for food shopping as well as a number of cafes and restaurants. The quaint cathedral town of Dornoch with a variety of specialist shops and superb beaches lies about 6 miles further north. The world-famous John O’Groats is just an hour-and-a-half drive to the north, and we provide a convenient stop on the North Coast 500 route. 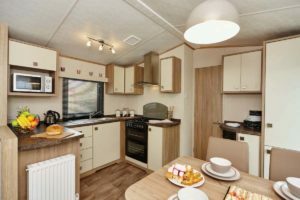 Whether you would like to own your own caravan holiday home, hire a caravan for a holiday or bring your own touring caravan, motor home or tent with you, we can accommodate you. ‘We arrived at Dornoch Firth Caravan park around 11am after an 11 hour overnight drive from Leicestershire. We were greeted by the most welcoming and jovial face of Will, the owner. It was at this point that I knew I had chosen the right place for our family to spend our holiday. 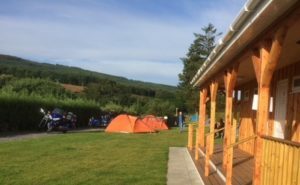 The campsite was immaculate and the facilities were second to none. Will was the best host we could have asked for and did everything he could to make our stay extraordinary. 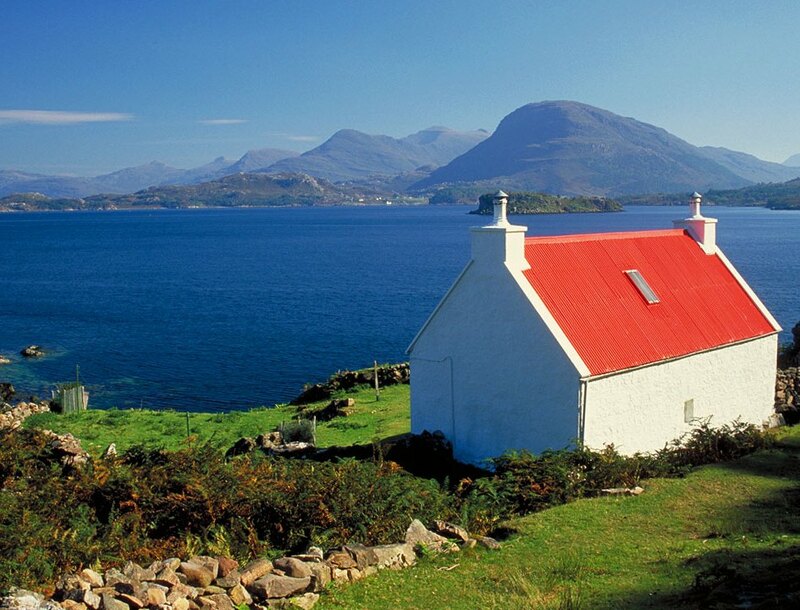 You won’t find a better site to explore the Highlands from. Thanks Will and see you again soon!